Fluff, fat, and fur! 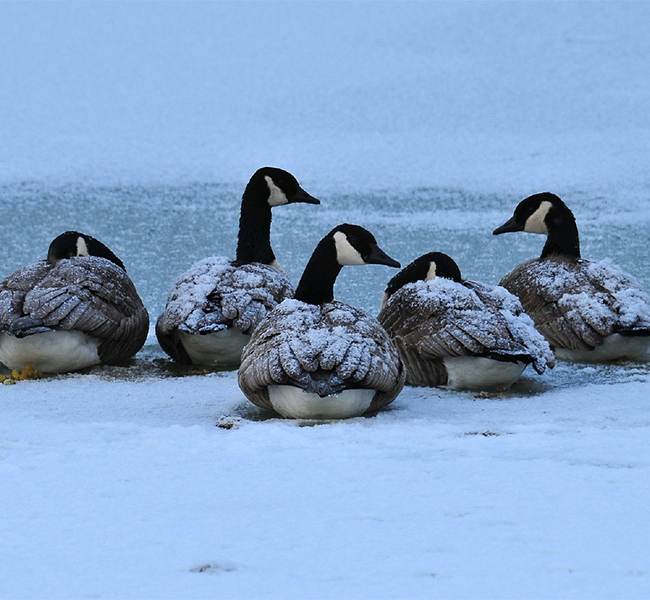 How do different animals survive the cold months? In this touch-and-tell walk, we will explore how some animals prepare for and survive the winter season. Class is free! Park pass required. Ages 5-7. Limited to 12 spaces.